In 2015 Budapest gave location for ITU Telecom World and convened an audience of top-level representatives from public and private sectors from across the world. The aim of this conference is to explore the latest ICT developments and other dynamic markets in major European markets. 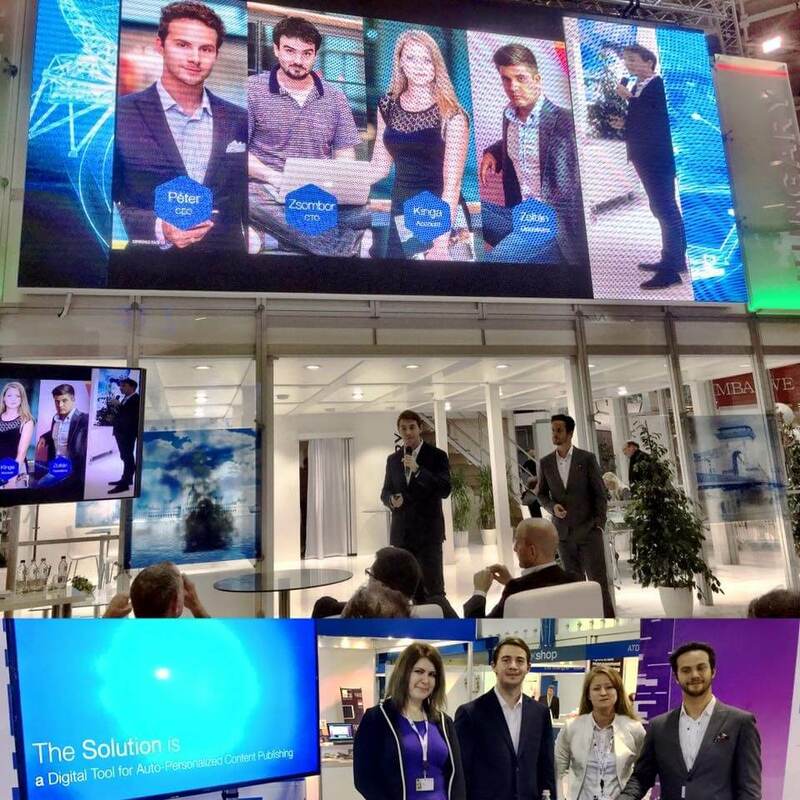 ITU Telecom World conference in 2015 included the following topics: the latest developments in Digital Cities, artificial intelligence, wearable tech, body sensor networks, the differing uses of Big data, mobile networks in the cloud, the softwarization of network elements, bringing IT into ICT, as well as cross-sector partnerships, collaboration and cooperation.